Fitbit Charge 3 could come with a touchscreen. Fitbit, the smartwatch and fitness gadget maker is secretly working on the upgraded version of its fitness tracker Fitbit charge 2. Last year, the company took a pause from the fitness trackers and put its efforts into the smartwatches. Now, it seems like Fitbit is ready to get back in the game of fitness. 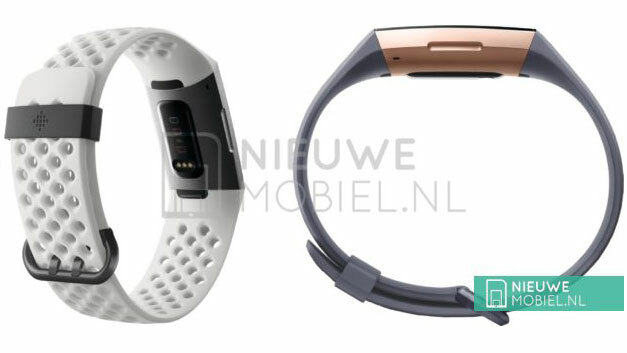 According to the images leaked by Nieuwemobiel, the Fitbit Charge 3 will be coming with some significant changes. 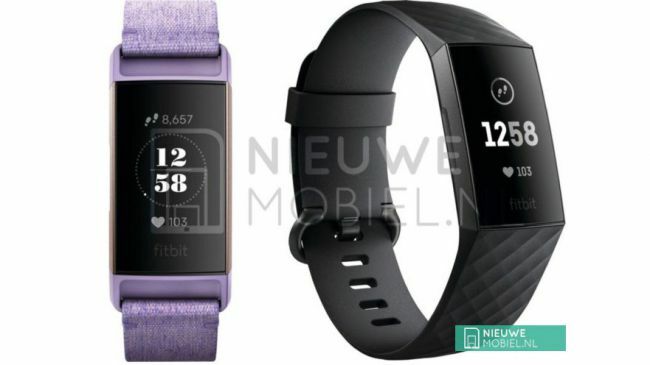 The website shared two images showing the four different version of the upcoming Fitbit fitness tracker. Fitbit 2 was among the best fitness tracker launched by the company and also appreciated by the users in the market. However, there is still room for the improvement in the tracker, and it seems like the company is working on them. The leaked images show a Fitbit tracker similar to Fitbit Charge 2 but more refined and with an improved design. The major change that we have spotted is the absence of the press-able button on the right side. According to the images the Fitbit Charge 3 won't be coming with the side button that enables the user to browse through the menu and interact with the tracker. There could be a possibility that the company may have embedded the touchscreen display in the tracker. The leaked images give us a closer look at the design of the Fitbit Charge 3. The bezel around the display seems to be smaller compared to the previous iteration of the series. However, the Fitbit logo is still at the bottom covering an ample space of the tracker display. The tracker body seems to be coming in black, white and gold color along with a variety of straps. You will see there are silicone material straps in both black and blue in color. Besides, there is also a purple color strap along with a plastic-like material in white color. 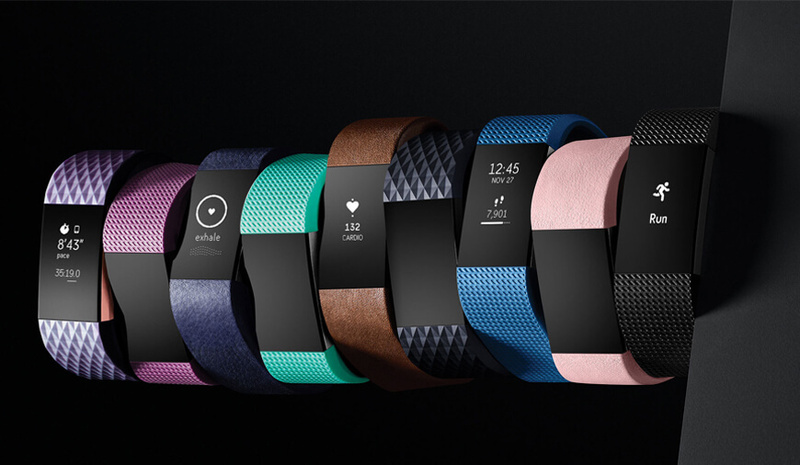 The images look relevant considering the Fitbit style and previous models of the Charge series. How were we can't guarantee the source of the image as these still are rumored image. Moreover, there is no information regarding the specification of Fitbit Charge 3 but soon these will also surface, and we will update you immediately. A Huge Raise In Fitbit's Stock Price!